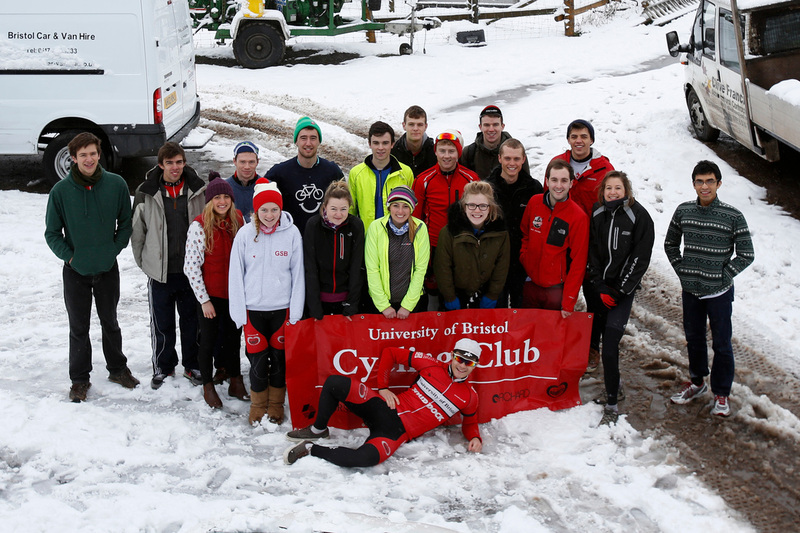 UOBCC is a thriving student community that caters to all abilities and disciplines (Road, Cross Country, Downhill, BMX, Street and Track). Join us on a ride. For more info email the club president, Tom Hall. Email not displaying correctly? This week saw UoBCC compete at the BUCS Hill Climb Championships took place at Curbar Gap in the Peak District on Saturday with UoBCC fielding a team of 7 men and 3 ladies. The team absolutely smashed it with Will Bourne and Jenny Hudson coming in 13th and 10th Place respectively. Everyone else also put in brilliant performances smashing their times from last year with Hattie Simpole Clark in 36th Place and Mads Iafrate in 40th place for the girls out of a field of 53. For the boys Will Barr took 40th , Ryan Witchell 73rd, Thomas Hall 76th , Sam Game 99th ,Theo Flack 114th , and Tom Mowbray 126th place out of a field of 205. The field this year was extremely strong making this probably our best ever performance at the event. Will Bourne’s time was only 8 seconds behind Jake Hales who rides for IG Sigma Sport! We have already sold an incredible £4000 worth of Kit, which is heavily subsidised thanks to our generous sponsors! Kit order will close at 2000 Wednesday night. Please do not order after this time as your order will not be processed but you may still be charged! We will also be selling Club Caps, They will arrive at the same time as the kit but we will sell them when the kit arrives. We may also order arm/leg warmers if there is enough interest but we need a minimum order of 10 so please email Mike if you want them. Any other queries or to try them the sizes please email Mike. This Thursday (31st) from 1830-1930 the Sport's Medicine Clinic will be running an injury prevention/bike setup/stretching session for us. This is all for free from a professional physio, we would recommend it to anyone who has any interest in serious cycling/racing as if you went to one of these by yourself it would cost a lot of money and they've been very kind to do it for free to us. Clearly the session is directed towards road cycling but most of the content will be just as relevant to Mountain Bikers as well. Please sign up by tomorrow morning if you’re interested on the union site. This trip is now sold out and will run from 8th-10th Dec. If you are coming all the info is here Please note that you must bring a sleeping bag as the hostel doesn’t provide bedding. We are pleased to announce that the biggest trip of the year is now planned for Nov 29th- Dec 1st. This is one of the best trips of the year where the roadies and Mountain Bikers come together for a huge trip to Snowdonia. This area provides some of the greatest trails in the UK and has probably some of the best road cycling in the UK as the roads are completely smooth and absolutely empty! Not least to mention the stunning scenery. Sign up should open at the end of the week and will sell out fast so keep your eyes posted on the Facebook group. 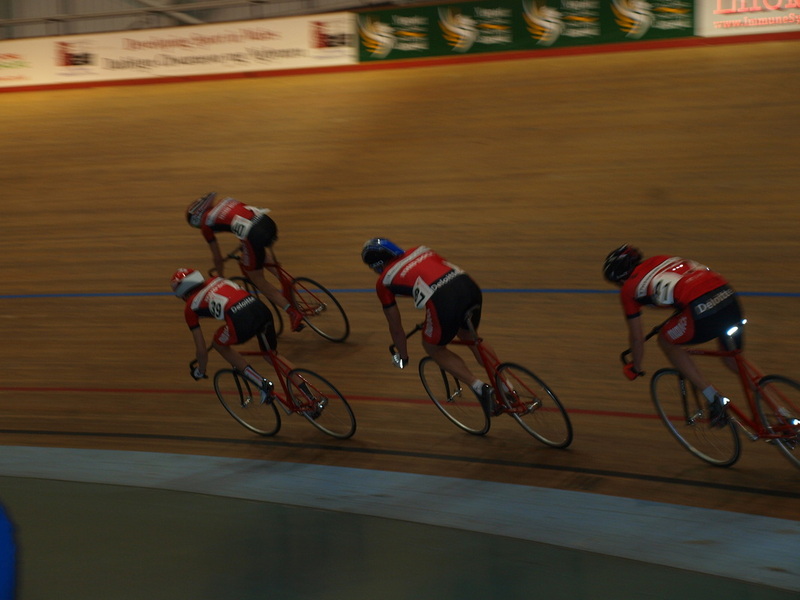 Some of you have expressed an interest in doing more Track cycling, to go to most of the sessions run at the Velodrome you need to be accredited. This is basically a test to make sure you can ride comfortably behind a wheel and are safe on the track, anyone who has been on 3 or 4 of our sessions and has been riding in groups on the road for a while should be fine to take this. The next accreditation session is on 11th Dec, 5-6pm and costs £20. If your interested in this please contact the track rep Georgie. The BUCS Hill Climb Team, with Road Captain Sam Game trying to impersonate Ryder Hesjedal.